Whether your child would like to learn to swim or compete, or you are a swimmer yourself, we have groups for everyone from 5 years and above. 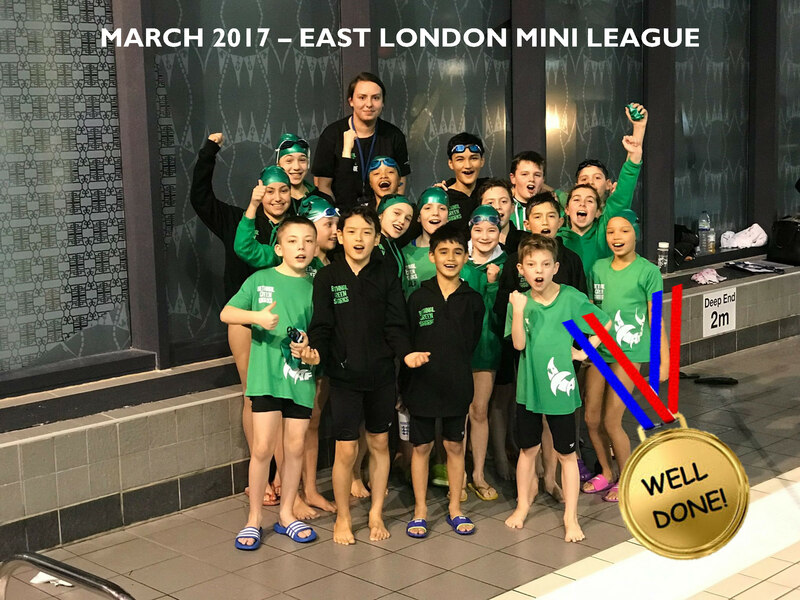 Bethnal Green Sharks Swimming Club is a “Competitive” Swimming Club based in Tower Hamlets. We have swimming for everyone from 5 years of age and older, with sessions ranging from learning to swim, to training to become a competitive swimmer, to competitive squad and masters levels. Whichever group you swim with, you will have full membership and access to all the club activities. We swim at York Hall Leisure Centre, Mile End Leisure Centre, St. George's Leisure Centre. Click on the 'Sharks Swimming Schedule' button below to see our swimming groups and times. If you click on the ProSwimwear picture above and then shop at Proswimwear, they will donate a small percent of your purchase to Sharks at no extra cost to you!